The research team including Haseon Park, Emily Gibbens, Dr. Joonghwa Lee, and Dr. Soojung Kim from The SMART’s Lab (Strategic Media and Advertising Research Team’s LAB) at the Department of Communication has submitted a full research paper about Super Bowl Ads to the American Academy of Advertising (AAA) 2019 Annual Conference for the peer-review competition. 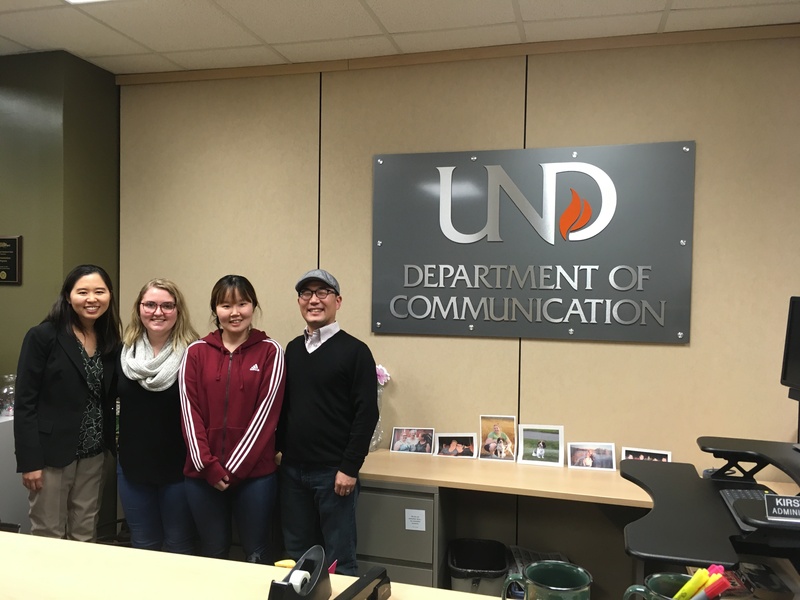 Our graduate students, Haseon and Emily, have worked this research project since spring 2018. Their collaborative paper has been accepted to present at the AAA 2019 Annual Conference! The AAA conference is one of the most competitive conferences requiring the full paper submissions and the acceptance rate is below 50%.